Home renovations are one way to improve, upgrade, and increase the value of your home. But while home renovations can be very rewarding, they don’t come easy, especially in San Francisco. 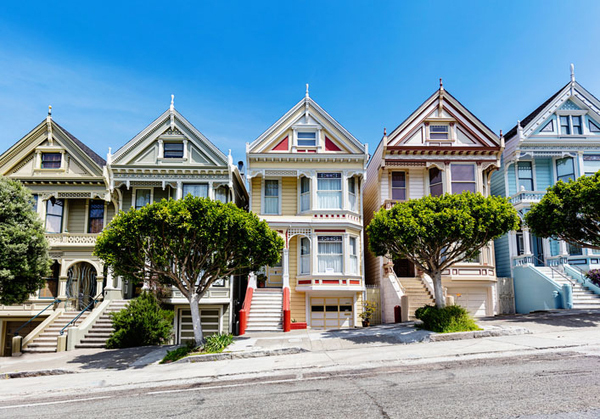 Each area has its own set of rules and regulations when it comes to renovating a home and San Francisco is no different. The state of California requires owners to secure the requisite permits for residential projects. The San Francisco Planning Department, a governmental department assigned to monitor the growth and development of the city and the county, is tasked with reviewing and accepting these permits. The San Francisco government is very protective when it comes to maintaining the city’s unique history, culture, architecture, and infrastructure. As a result, the city was divided into various zoning use districts that specify whether certain activities or projects can take place or not. All of the zoning regulations in San Francisco are extensively listed in the San Francisco Planning Code. If you want to find out more about the zoning use district of your property, you can take a look at San Francisco’s color-coded zoning map, zoning districts, and zoning details here. The San Francisco Planning code also states that neighbors in certain areas must be notified and approve of the residential project. The city’s Neighborhood Notification provision gives neighborhood associations 30 days to say yay or nay to your renovation. Some residential projects such as changing the use of your property and expanding it don’t require Neighborhood Notification. Instead, your permit to renovate your home will simply be approved over-the-counter. Any home renovation will cost money, with each cost dependent on the type of renovation you’ll be doing. Since San Francisco is one of the 10 most expensive cities in the United States, you can expect the renovation costs to be significantly higher. Some home renovation projects such as a minor or major kitchen remodel can cost up to 20% more in the San Francisco Bay Area as compared to other cities. Note, however, that investing in home renovations can add value to your home and give you a higher return on investment. When it comes to real estate in San Francisco, it’s best to call in the experts. Bernie and Mike Homes specialize in the buying, selling, and investing in real estate properties in the wonderful city of San Francisco. Give them a call today at 415 906 6000 or 415 308 4281.